Despite the name, Walz were a Japanese camera company. 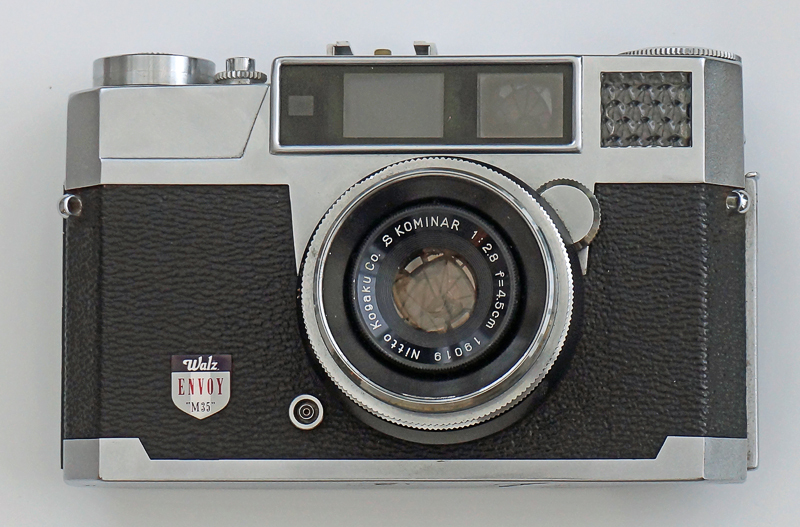 Their first cameras seem to have been twin-lens reflex (TLR) cameras, with names such as ‘Walzflex’. 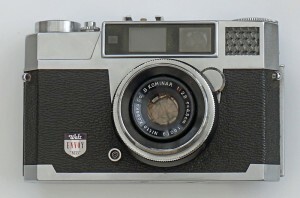 The company also supplied cameras for sale in America for sale under the ‘Sears’ name (along with many other Japanese camera companies at the time). After finishing production of cameras, the company went on to market a variety of camera accessories – filters, light-meters, lens-hoods etc. Vintage Walz cameras not not very common, and are worth obtaining as they seem to be well made and reliable. This is a hefty and quality camera. The aperture has 10 blades. The engineering must have made the German competition weep – the rewind crank (underneath) seems to be built with aircraft-like precision. Probably the heaviest camera I own.